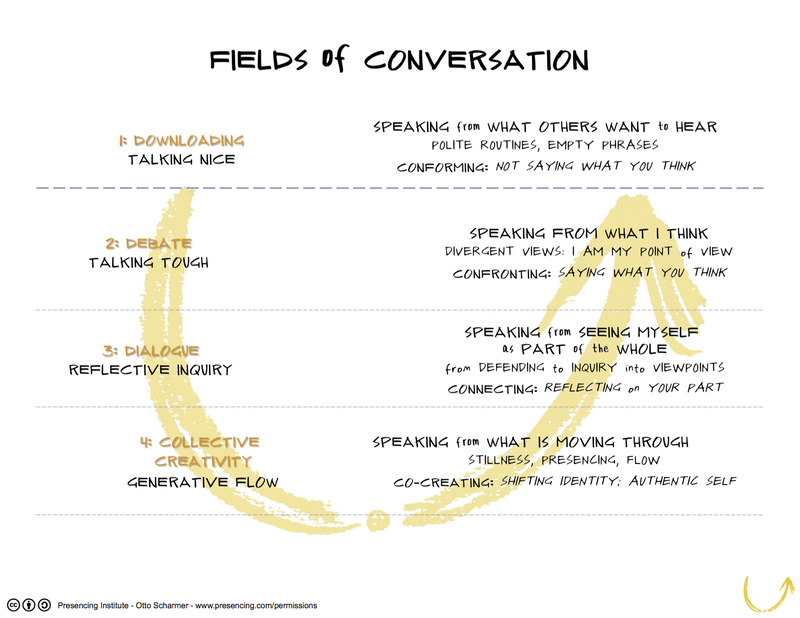 My Framework colleague Gopal shared some thoughts with us on his reactionto B***xit and this catalysed some of my own thinking on how to move beyond “othering” and create some sort of functioning vision for the future. 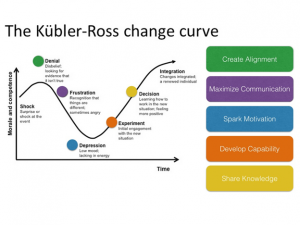 Many models of change and shock (e.g. 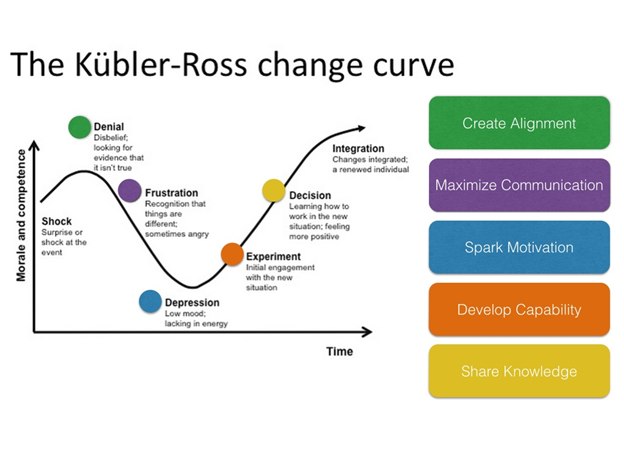 the Kubler Ross change model – thanks, Gopal), and Otto Sharmer’s Theory U emphasise the importance of taking time to reflect and conduct ‘deep listening’, and then moving on to experimentation.